Welcome to the continuing monthly EVE Blog Banters and our 47th edition! For more details about what the blog banters are visit the Blog Banter page. 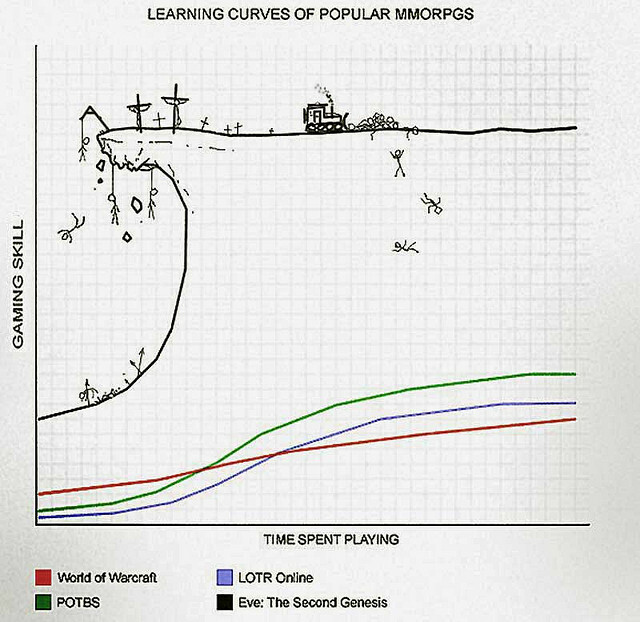 What's not pictured is that the curve dips down over time due to time off for you and/or expansions for the game and you need to relearn most of the curve all over again. Ripard Teg over at Jester's Trek wrote a post called Don't Do Anything Stupid and offered it as the basis of a Blog Banter as he is curious what others feel on the subject. Personally, I'm restarting manufacturing that I haven't done in years and finding myself having forgotten almost as much as I knew the first time around. 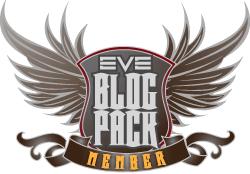 So this month's Blog Banter will gravitate around knowledge, specifically EVE knowledge. Some examples of topics to cover: Is EVE too complex for one person to know everything? Is it, in fact, too complex for one person to know everything about one topic? 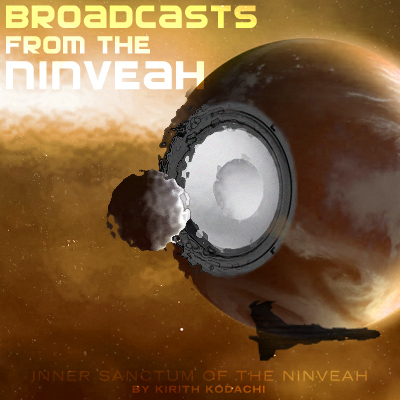 How do you maintain any knowledge or skills related to EVE over time with breaks and expansions? Does CCP do a sufficient job documenting the features of the game, and if not, what could they do better? How does one determine where the gaps in their knowledge even are? If you contribute to this Blog Banter, let me know via email or comment here and I will link them to this post. - Docking Permission Requested - Blog Banter 47#- The Knowledge Game. - Fuzzwork Enterprises - Blog Banter #47: How complex is too complex? I'm pretty sure I wandered away from the topic and started rambling. I don't have a blog, but I'll try answering some of your questions here. 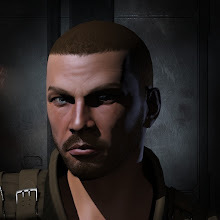 >Does CCP do a sufficient job documenting the features of the game, and if not, what could they do better? A player with some skill at ferreting out details will know by looking at that page it lists skills that were removed from the game 2 years ago. What else is obsolete? I have to check and doublecheck everything else from that site because it is untrustworthy. My guess is that if CCP hired someone full time, it would be months before the wiki would be up to date. I personally spend too much of my life reading blogs (including the dev blogs) and the forums just to try to keep up. I shouldn't have to. It is a game, not a job, yet I find myself spending more time researching stuff for this game than I do for my job. Working in IT, I am quite familiar with the Red Queen race: where you have to run as fast as you can just to stand still. Another example are the changes that come out with patches/expansions. If you don't already spend time playing on the test server, you get blindsided by some of the poorly documented things. Ship changes? Those are all over the blogs. Changes to manufacturing? Not unless it is part of those ship changes. The introduction of metamaterials didn't help either - that really shafted the little people. Knowledge is power, or at least money. This means that people who uncover quirks in the game are very reluctant to disclose them. An example was swift and bitter's probing site. While accurate for highsec, it was missing a lot of sites in low and nullsec. I'd get hits when I googled the site names, so they weren't new. Just that you have to check and doublecheck everything in the game. Have you thought about setting a blog up? On wordpress, blogger or blogspot? Hehe, such a loaded set of questions.